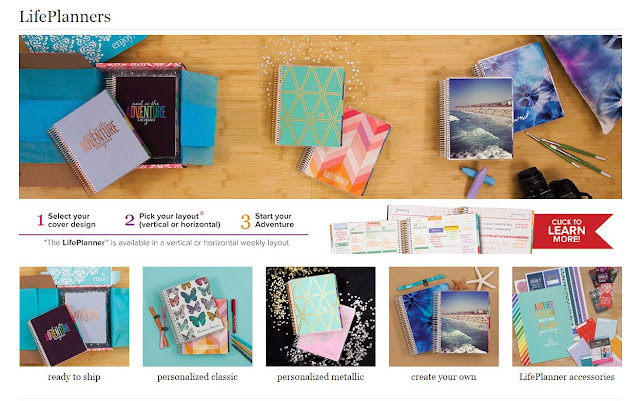 Erin Condren's new planners are out and I just ordered this beauty!! 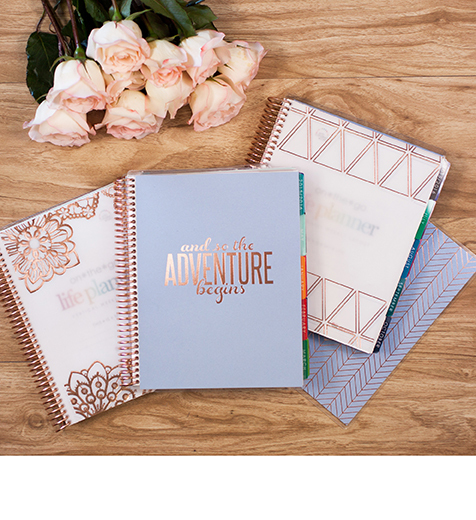 You will not go wrong with this planner. Get your life organized and this planner will help you do it. 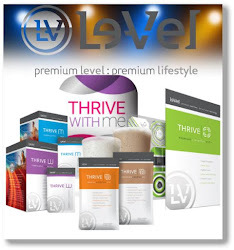 I saved $10 of my order and if you use the link below.....you will save $10 off your order too! !